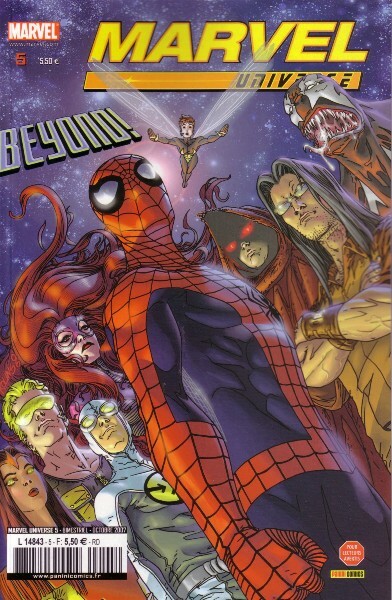 5 10/07 5,5 € 4,2 / 3,4 / 2,5 / 1,9 / 0,8 Beyond! 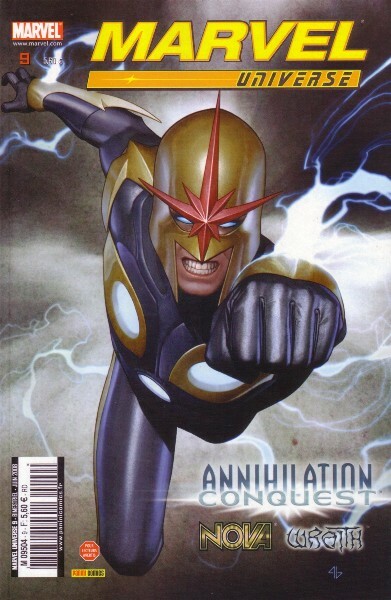 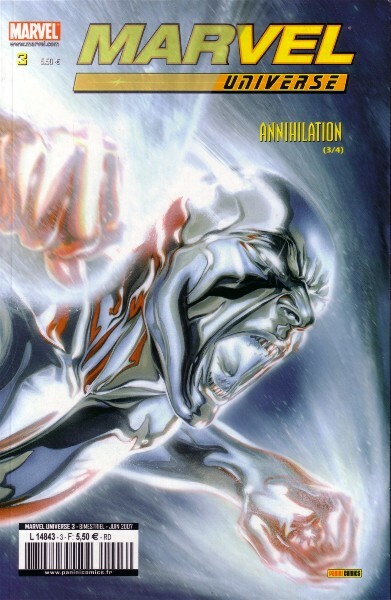 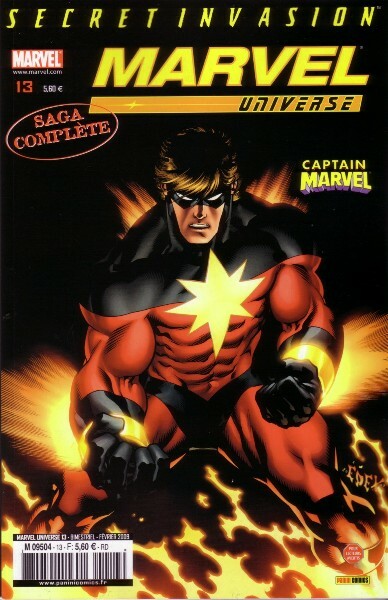 → Captain Marvel (5°) #2 (02/08) He's Back! 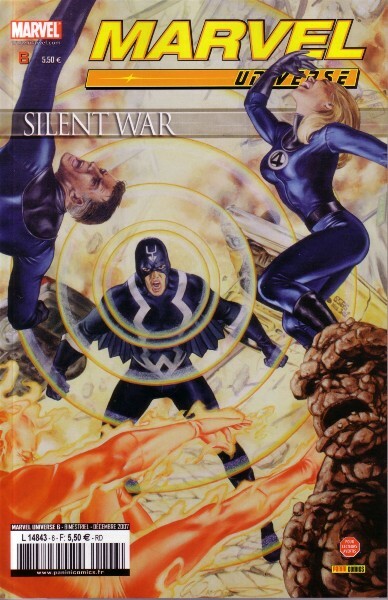 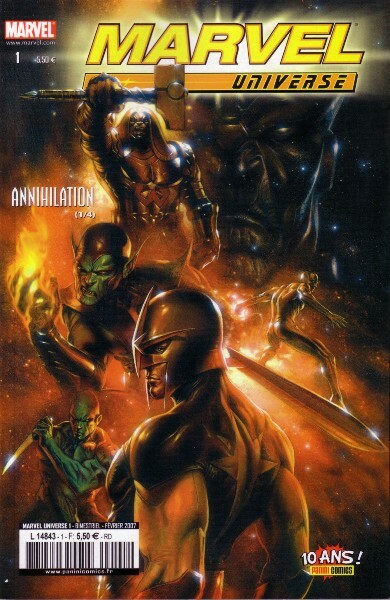 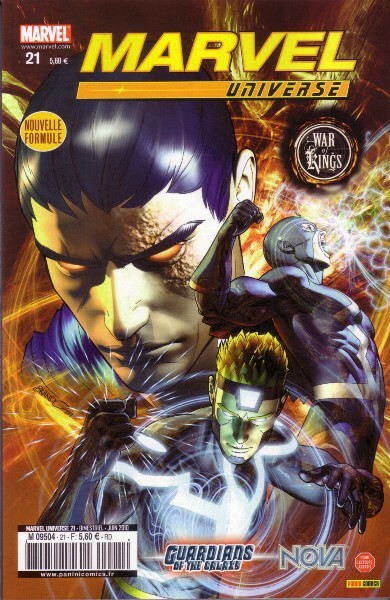 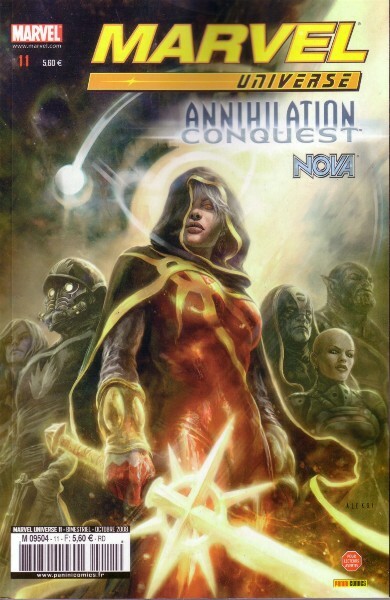 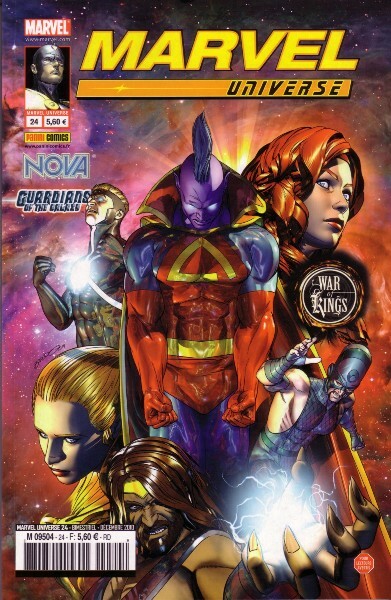 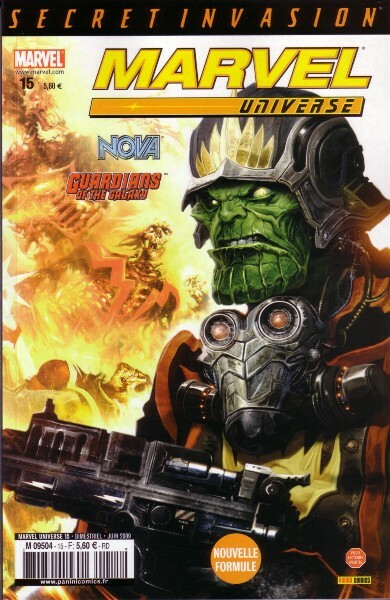 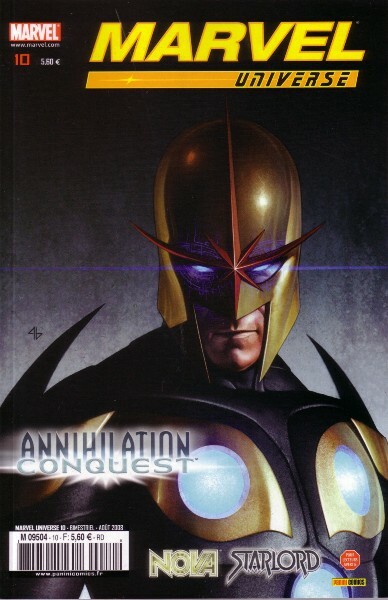 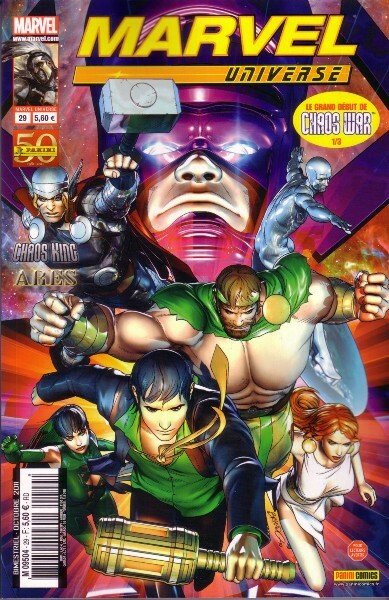 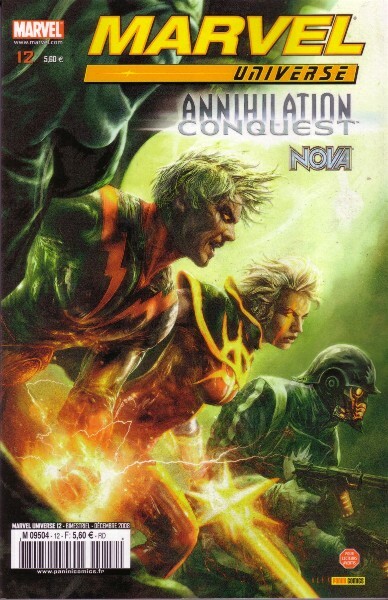 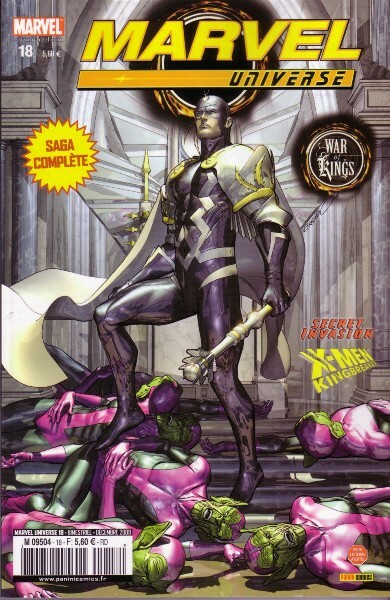 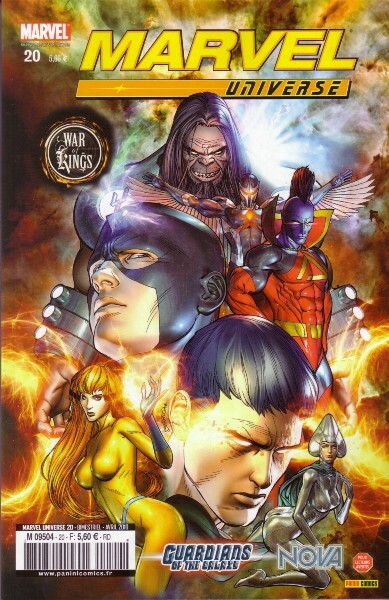 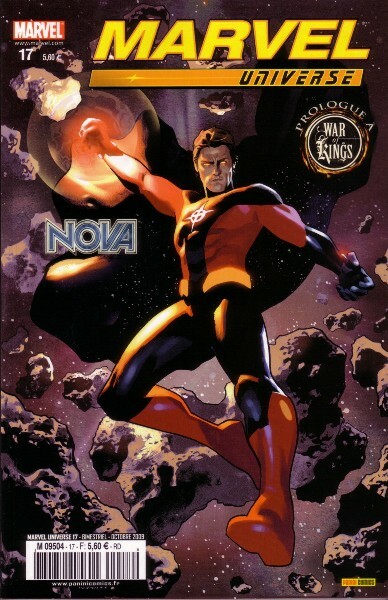 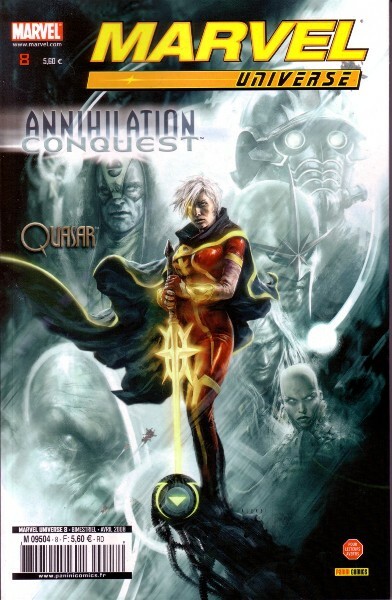 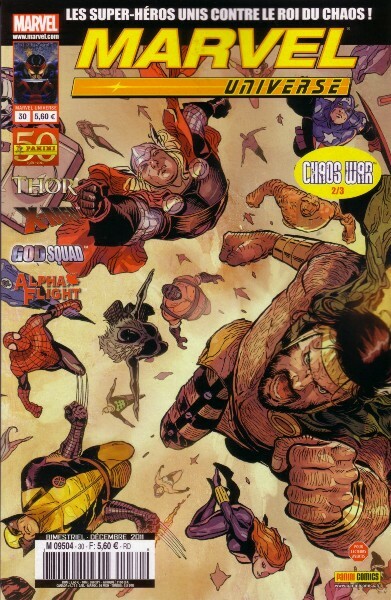 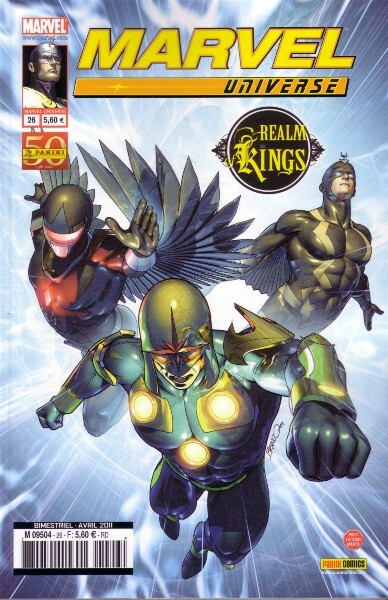 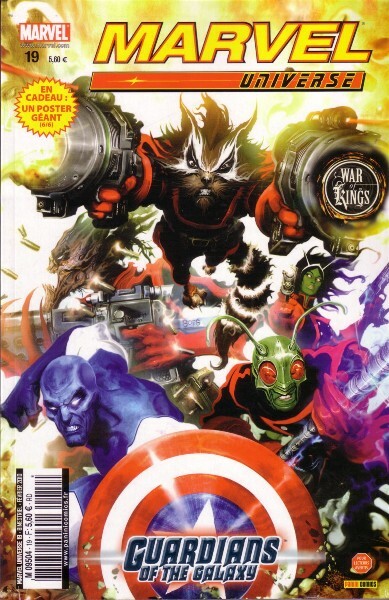 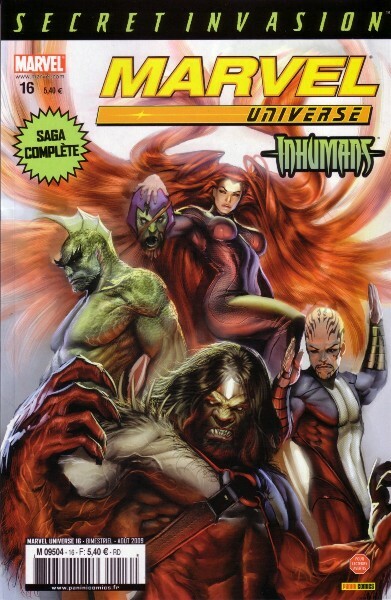 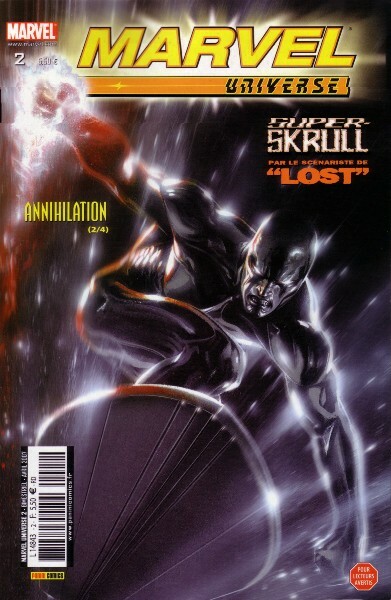 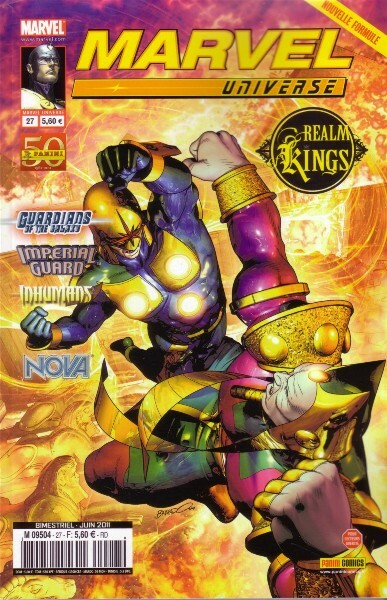 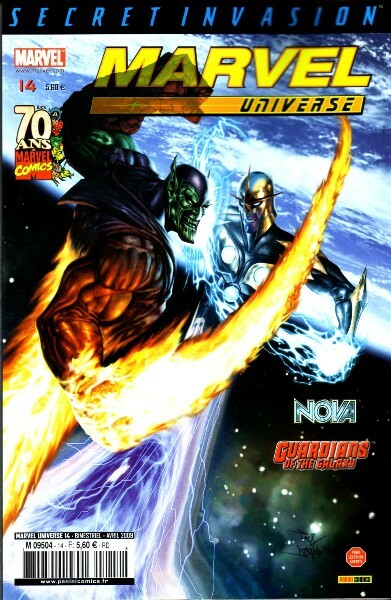 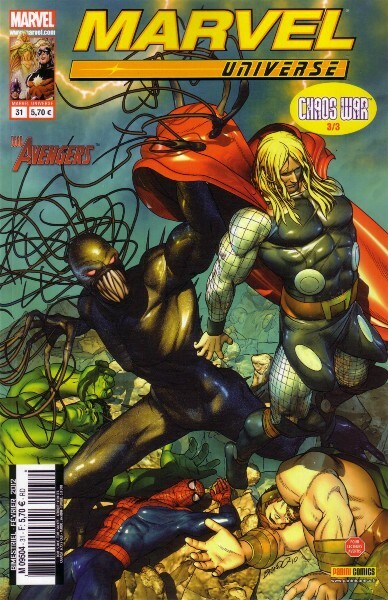 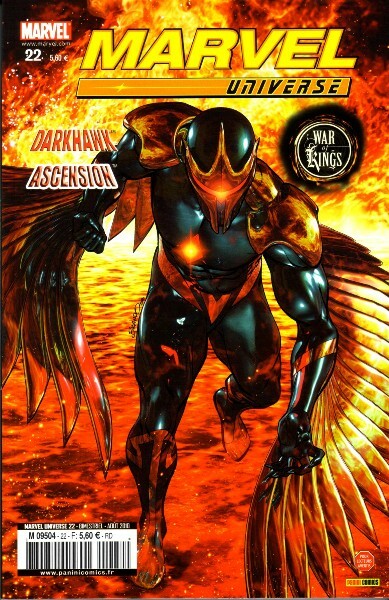 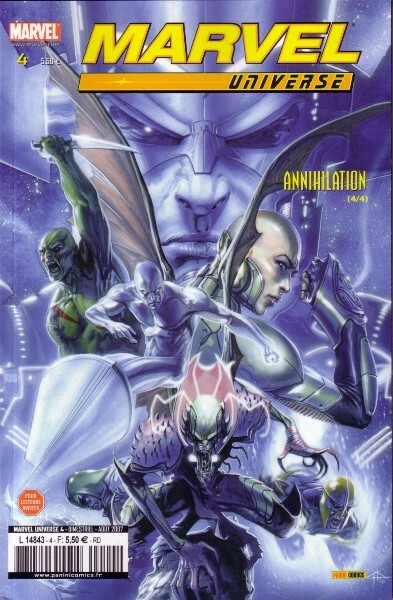 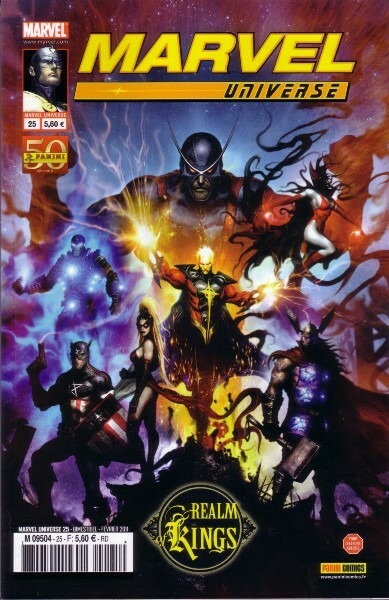 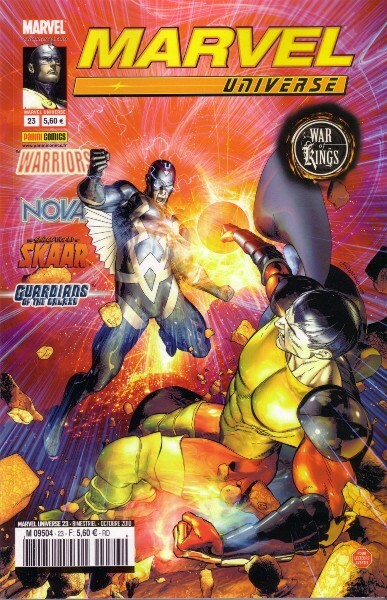 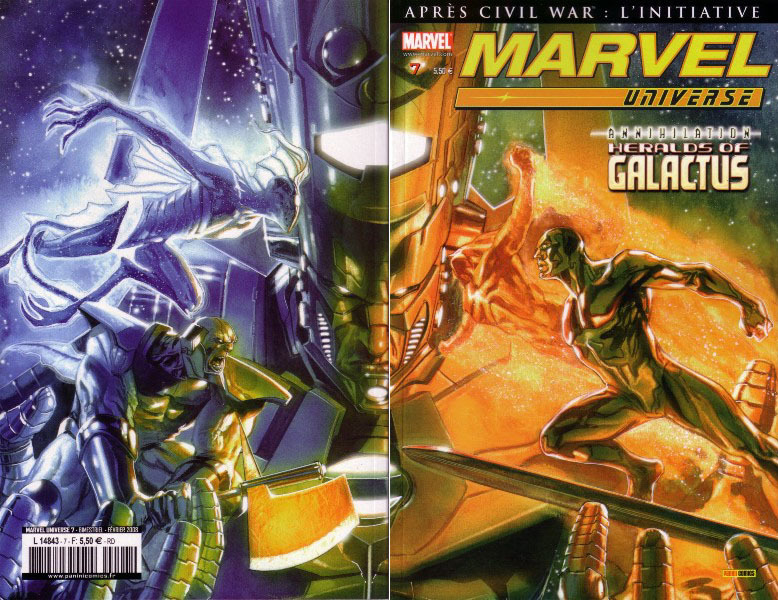 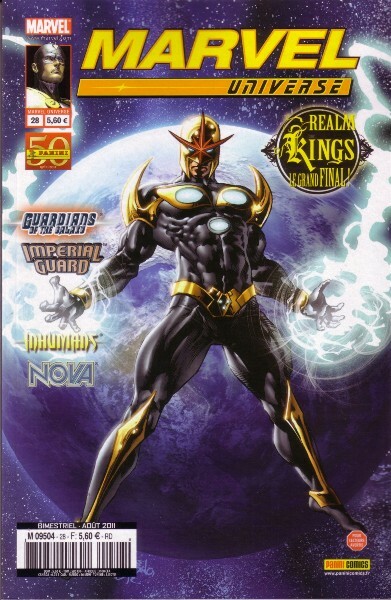 → Guardians Of The Galaxy (2°) #10 (04/09) War Of Kings - Blastaared!